Years and years ago I tore a spread about this garden out of a magazine, and it has stayed with me ever since. 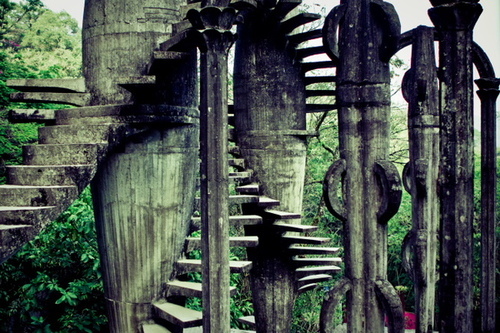 Some day I hope to visit it, if only in my dreams. 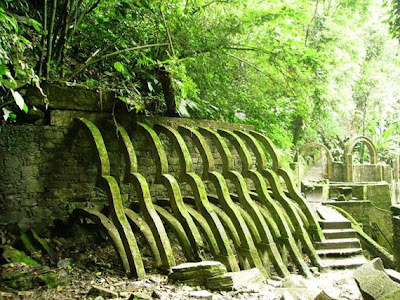 Extraordinary sculpture garden created by the eccentric English poet and patron of the Surrealist movement, Edward James, was built in 1947. 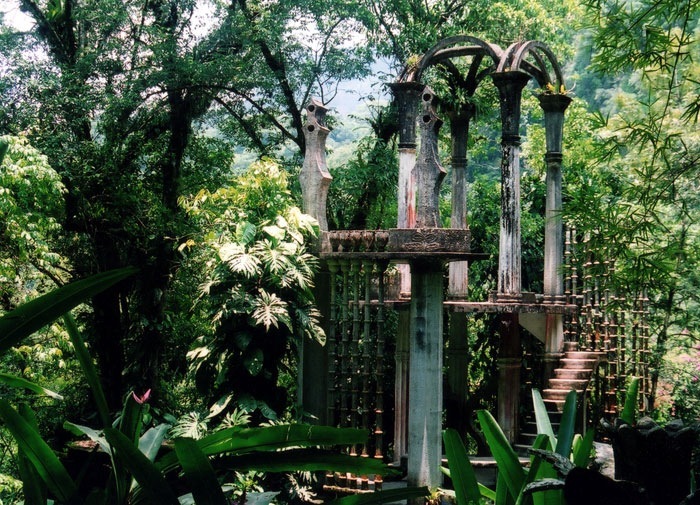 For the next ten years, James used Las Pozas as a home for orchids and exotic animals. 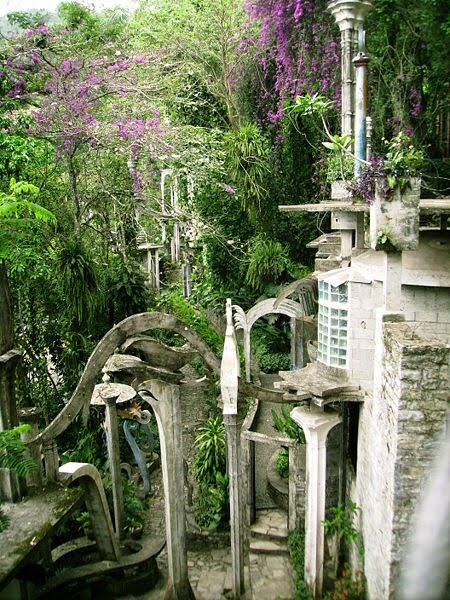 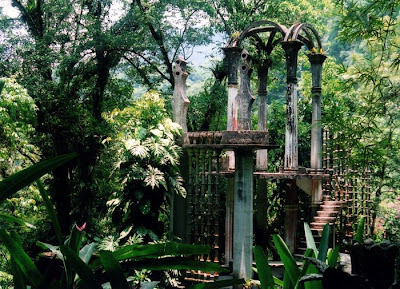 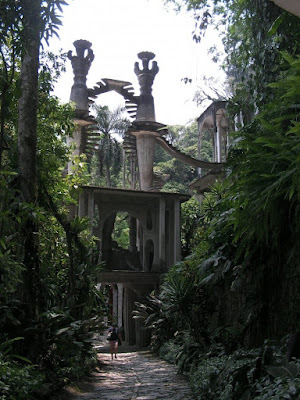 The design of Las Pozas was inspired both by James' orchids and the vegetation of the Huastecan jungle combined with architectural elements taken from the Surrealist movement he was so closely involved with.